Thanks to the Hamtramck Music Fest for a great time, despite the cold! 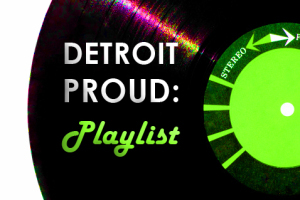 Thanks to CW50’s Detroit Proud for featuring us this week, and for supporting local music of course! Hello, internet. 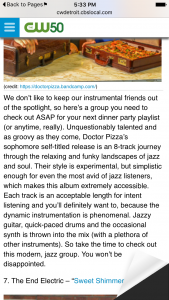 Doctor Pizza rang in the New Year by hunkering down in the studio for a couple of days with a lot of fun toys. No new album anytime soon, but there are many ideas a-brewin’! 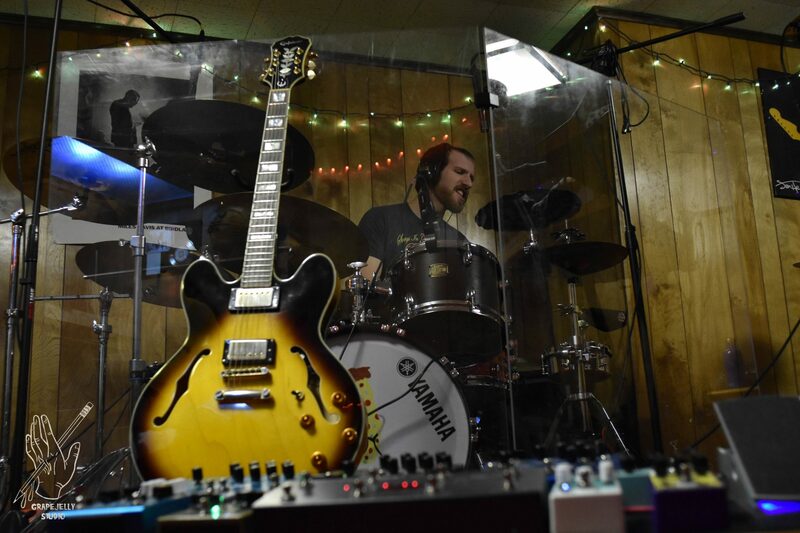 Our friend Ryan came by to capture some of the studio ambiance, and here are some of his pictures. We hope everyone had a safe new year’s eve and didn’t appear in any regrettable photos. Just kidding, we saw ’em before they were taken down. Good luck living that one down, and no, we don’t have any stain remover.